RENEW YOUR POOL TILE IN A DAY! 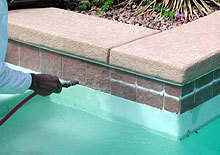 Tile Savers of Nevada, LLC will remove calcium from your pool tile by "glass bead" and/or MaxxStrip blasting! 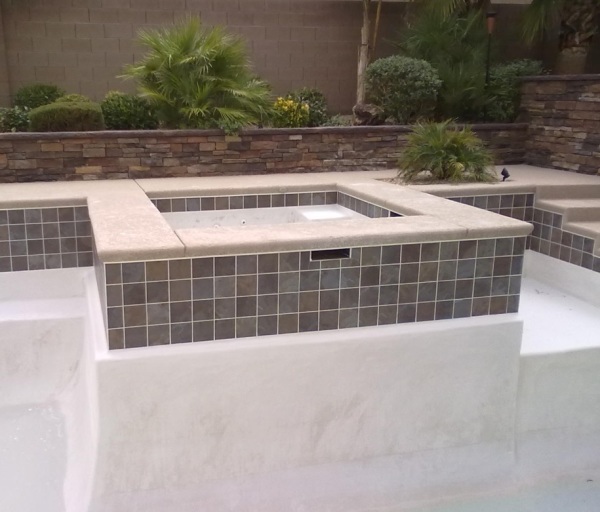 Unlike other methods which involve dangerous chemicals and or abrasive pumice stone that can damage your pool tile, bead blasting is fast, safe and very effective. Best of all, we only lower the water about a foot which saves you the headache and cost of a complete drainout. You and your family can swim as soon as we leave! NOT JUST SWIMMING POOLS AND SPAS. 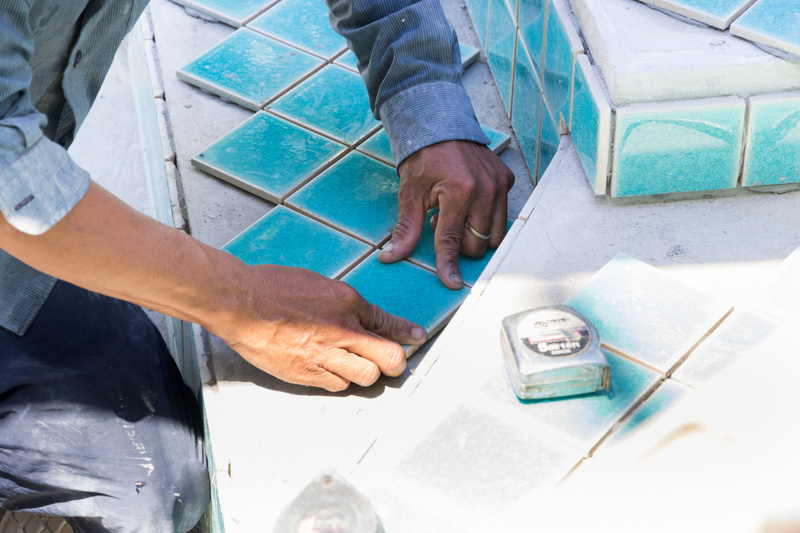 Tile Savers of Nevada is not just for swimming pools and spas. Unsightly mineral deposits can be formed from sprinklers and other water sources. 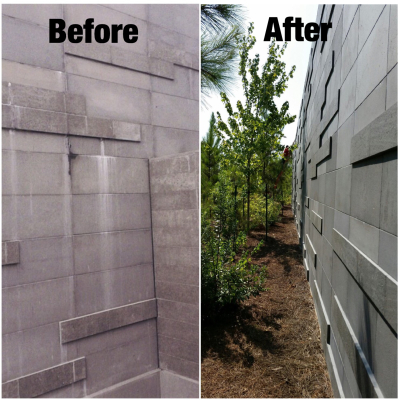 We can clean deposits off fountains, tombstones, monuments, statutes, rock water faces, architectual rock and other outdoor areas where water has deposited minerals. We proudly service the entire Las Vegas Metropolitan area. 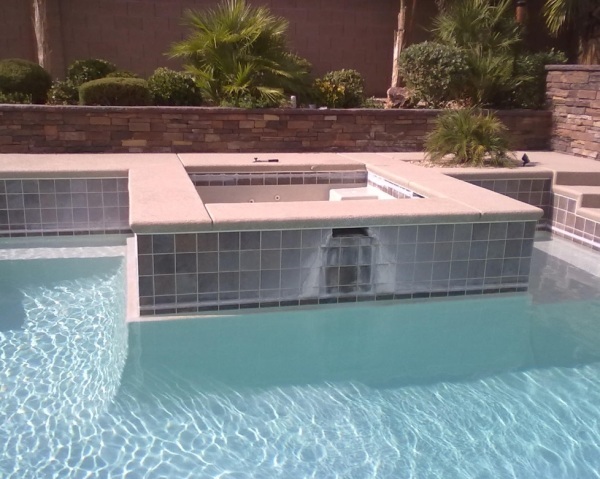 Tile Savers of Nevada has been serving the greater Las Vegas area since 2003. 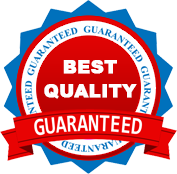 We are licensed, bonded and insured and maintain an A+ rating with the BBB.